What is HondaLink? It’s a suite of connective services that allow you to pair your smartphone to your Honda vehicle. This means you can access mobile apps via the Infotainment system’s central display. With HondaLink, you can connect to contacts, stream music, use social media, and more. HondaLink is an app-based platform, so you can expand it with services like HondaLink Navigation and HondaLink Aha. Read on to see how HondaLink can make your drive through Antioch more enjoyable! How Do I Connect to HondaLink? Now, you can access places, vehicle settings, and more! 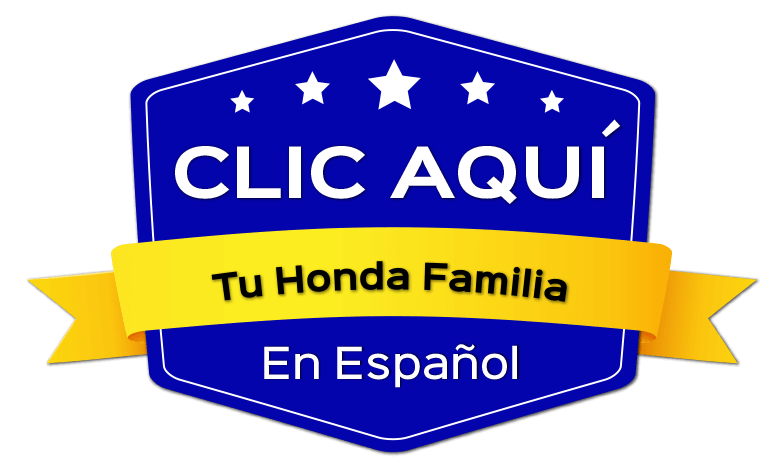 Which Honda Vehicles Offer HondaLink? Test Out HondaLink at Winter Honda in Pittsburg, CA! HondaLink is just one of Honda’s many advanced technologies. Take a minute to learn more about other innovations from the brand, such as Honda Sensing. To try out HondaLink, as well as other exciting features, schedule a test drive at Winter Honda near Antioch and Brentwood!